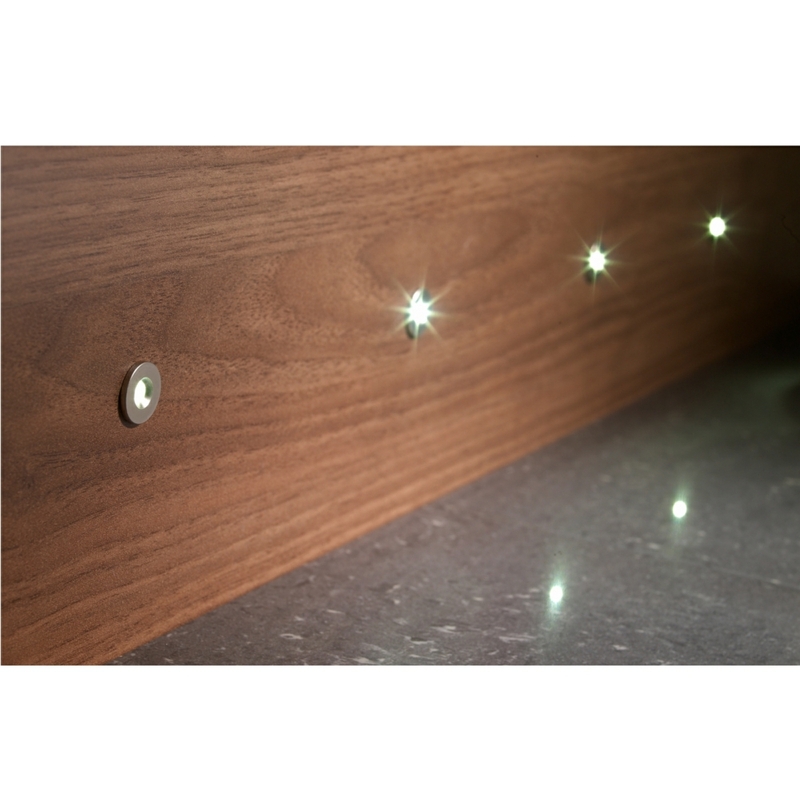 The single round spot plinth lights are designed to be an additional fitting for the kits of 4 or 10 round spot plinth lights, which are available on our website. You should consider that no more than 10 lights should be used per converter for safety reasons. what is additional fitting , 1 extra bulb or pack of 10 ? The additional fitting is just 1 extra bulb, we sell packs of 4 lights with a driver and packs of 10 lights with a driver. 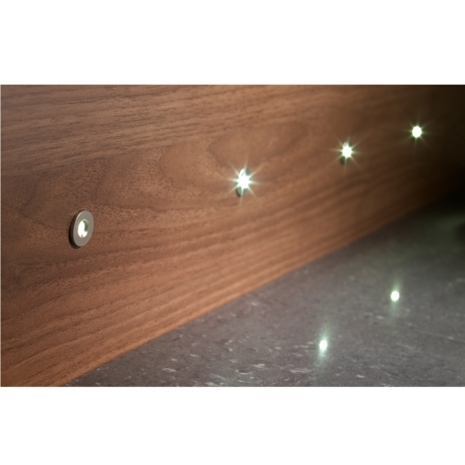 You say that the finish of these 15mm plinth lights is stainless, is it brushed or, like most available,polished? 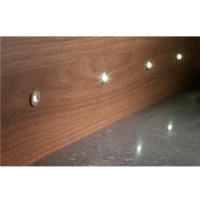 The finish of these Spot LED plinth lights is a polished finish.